I recently attended The Bloggers Hangout Summer Party. 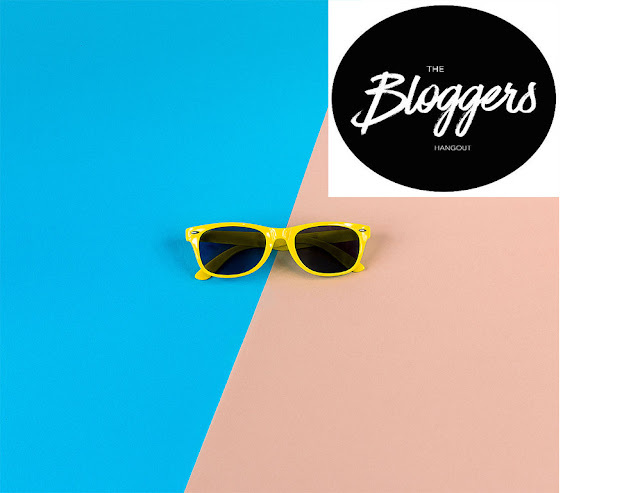 I got to meet my fellow bloggers plus be introduced to some really amazing brands. I arrived on this humid Friday afternoon, to be greeted by a lovely door host who ushered me in to meet some great brands, my first stop was the lovely girls from Cocktail Mania, where I fuelled up on one if their delicious slushies topped with a heavy portion of my grandad's favourite Wray & Nephew white rum! What a treat I've never had it in a slushy before, but it was just what I needed on this warm day and I truly felt as if I were in the Caribbean. 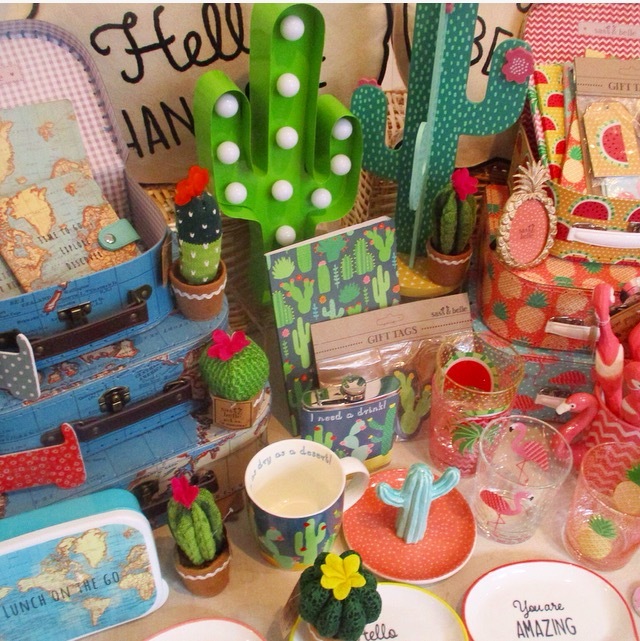 I sashayed through and meet loads of lovely people I stopped off to Sass & Belle it is a cute kitsch store, one is located near me in Clapham Old Town I've never gone in before but I've walked by a ton of times and I shall certainly be going in very soon, I had a sneaky peak at the new Summer collection, super adorable homewares and stationary decorated in Flamingos, watermelon to pineapples perfect gifts for friends and family. 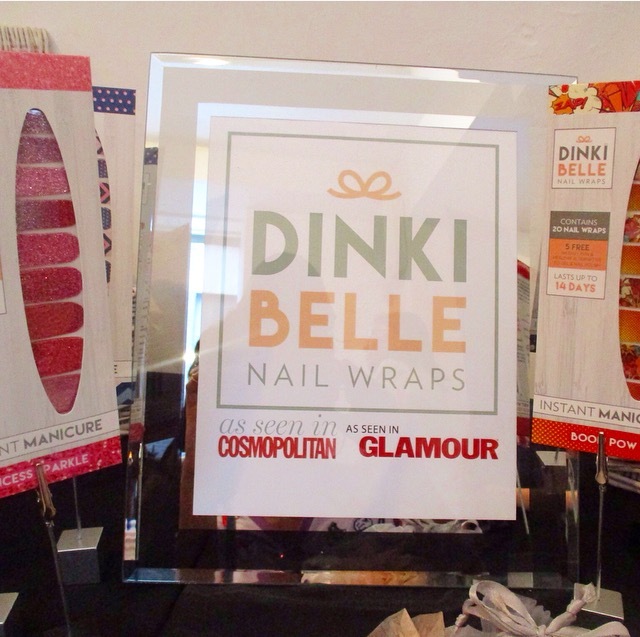 I met the lovely lady behind the brand of Dinki Belle, What is Dinki Belle well let me fill you ladies in who love having their nails did! I've heard of nail wraps, but personally never used them before until now! These great nail wraps come in a tonne of variations to glittery pinks, to my favourite as I am such a geek the Boom Pow comic wrap. They are great to do with, that is if you have littles ones, if not get some of you favourite girlies over for a few drinks and nail session! Leanora loves her Princess Sparkle wraps and they last for up to 14 days and the added bonus being that they are free from harmful ingredients that are in normal nail polishes and great if you are looking for something a little different. Next up was Natures Wish, I meet the lovely husband and wife, Amy and Richard behind this brand, it came about after having their first child and how natural essences helped him, essences have a calming, healing and somewhat uplifting effect on one's mood using the essences of flowers. 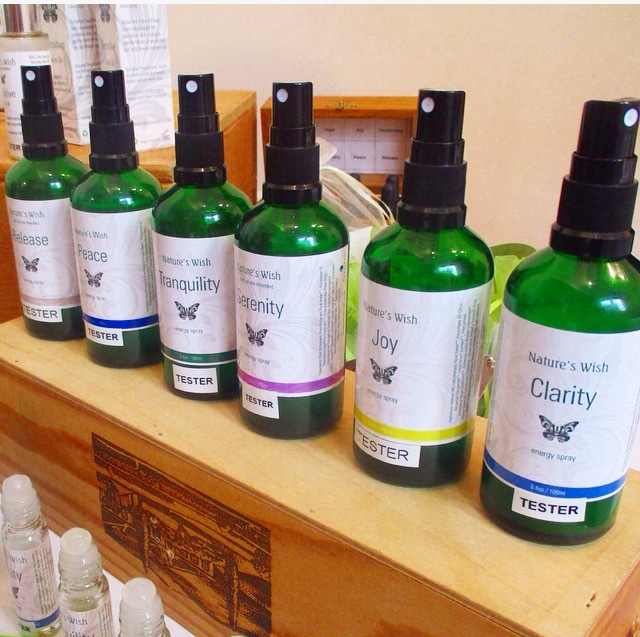 They have a vast range of face oils, lip balms to bath and body oils, all injected with great natural and organic ingredients. I have to say I actually had my mum looking after Leanora, popped a few drops in my bath and literally felt I went to heaven and back. 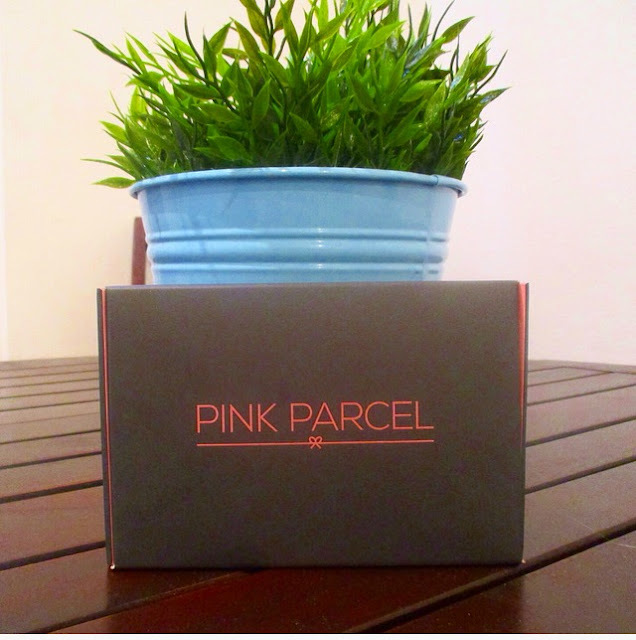 Top floor done I headed downstairs and meet the lovely girls from Pink Parcel, I've never heard of this brand, but it is a similar concept to Birchbox, it is a monthly subscription service, designed specifically for us ladies when it is our time of the month. Jam packed with loads of goodies to help cheer us up and see us through our special time lol! You can find various of items ranging from chocolate, tea, makeup to sanitary towels and or tampons, depending on what your preference is. This monthly box is a great price of £6.99 for the first month the £10.50 there after, which also includes P&P. The great thing about this is, is that YOU get to choose what goes in your box so you feel as if you are apart of your order instead of someone choosing for you. Also, I would love, love for you to follow me on Bloglovin and keep up with all my posts and you can save your favourites their too and go back and read later! Plus you can also like my Facebook page here.